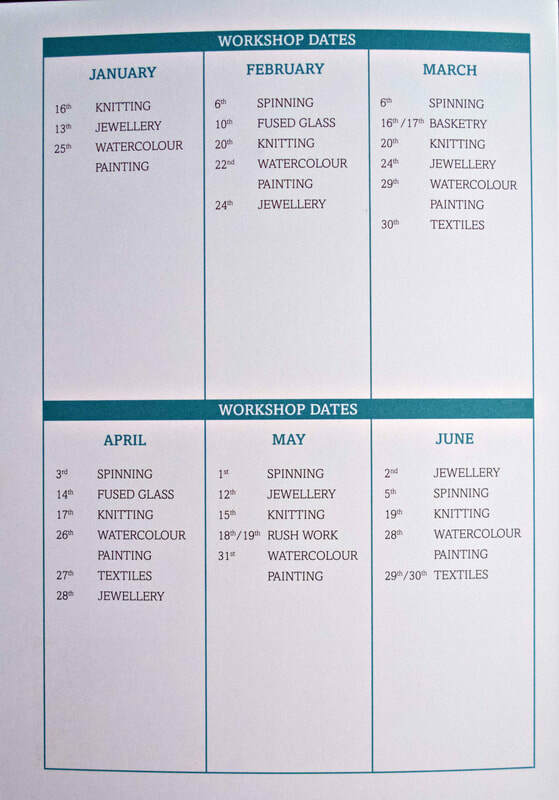 Our Popular workshops take place in a converted barn and in the pottery adjacent to our Gallery. 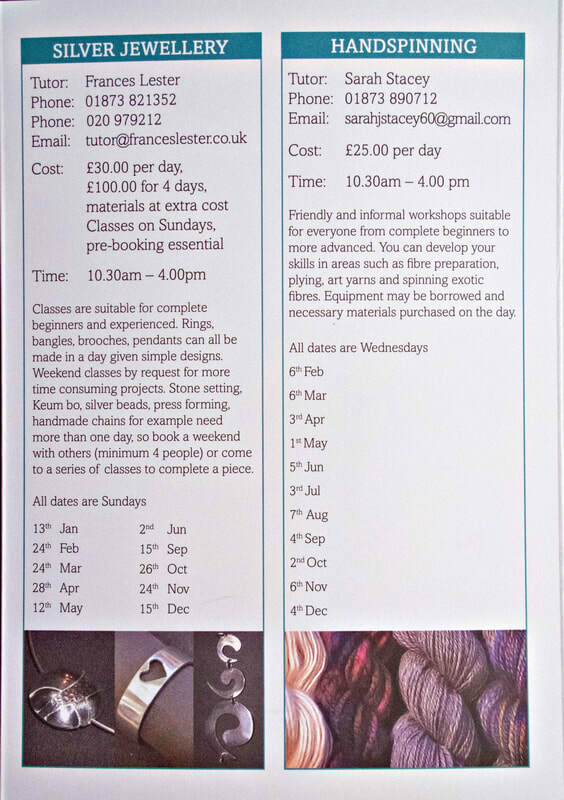 There is wheelchair access to both workshops and facilities for the disabled in the Gallery. There is plenty of parking and a comfortable coffee shop. 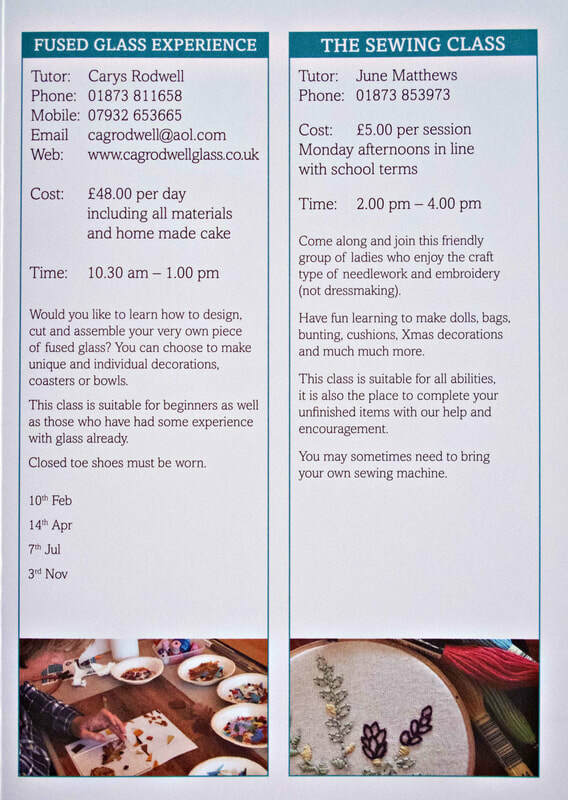 You will need to bring a packed lunch to the all-day workshops. 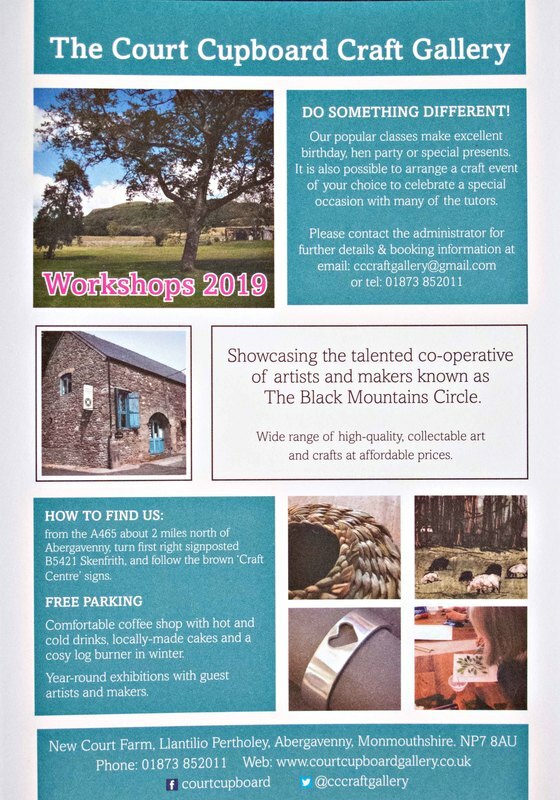 We welcome young people from the age of 15 into adult workshops, with written parental permission, hoping that they will acquire skills for GCES, AS and A2 creative courses as well as for their own interest. 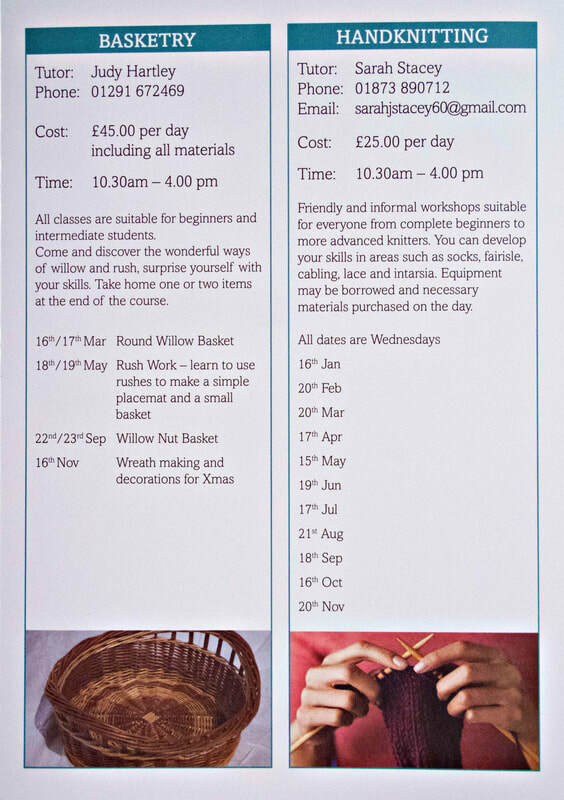 If you would like to attend a course but the dates are unsuitable, please contact the tutor as extra days of tuition can be arranged. 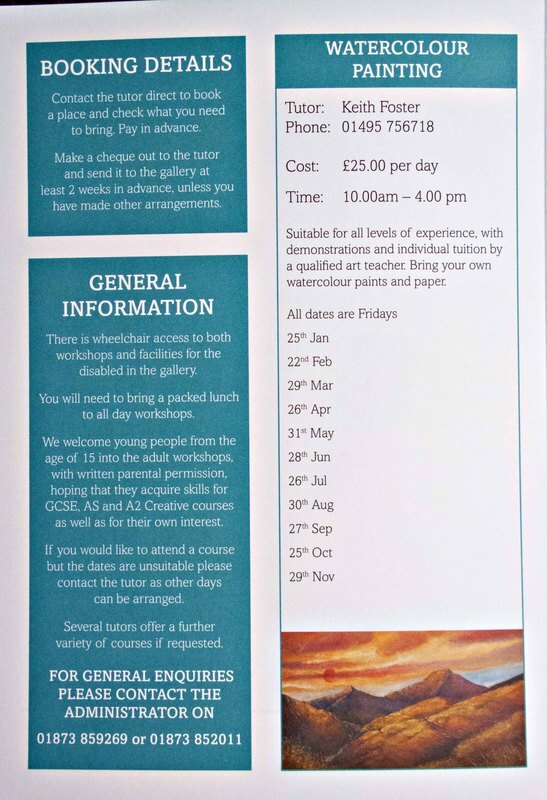 Several tutors offer a further variety of courses if requested.